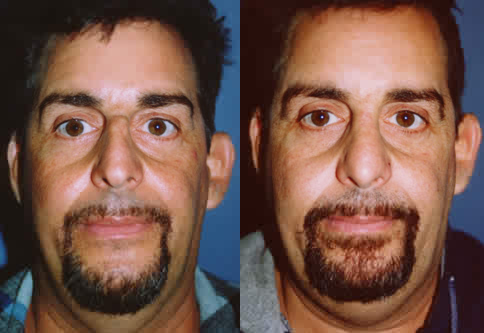 Nose job or rhinoplasty in Los Angeles by Aaron Stone MD can straighten a broken nose. Rhinoplasty also referred to as a nose job, or surgery to reshape the nose, plastic surgery on the nose is one of the most common of all plastic surgery procedures. It can reduce or increase the size of your nose, remove a hump or bump from the bridge, change the shape of the tip or the bridge, narrow the span of the nostrils, slim down a bulbous nose or change the angle between your nose and your upper lip. The most common techniques employed for a broken nose are camouflage using cartilage grafts, osteotomies to move the bone and septoplasty to straighten the septal cartilage. Plastic surgery of the nose may also correct a birth defect or injury, straighten a broken or crooked nose or help relieve some breathing problems or difficulty. The surgery is performed closed, a closed rhinoplasty, with incisions made only inside the nose or open, an open rhinoplasty, with incisions inside and on the strip of skin between the nostrils (columella). For a rhinoplasty to look right for your face you need a careful clinical examination. The nose should fit the aesthetic proportions of your face and permit the delivery of air to the lungs without nasal airway obstruction. When performed to correct a traumatic or congenital defect or to improve breathing the surgery is covered by your health insurance but you must get preauthorization from you insurance company before surgery to ensure coverage. If the injury is well documented and readily visible you do not have to have breathing problems in order for health insurance to cover the surgery. In this case the point of impact was on the left side causing an indentation in the bone at that point and splintering the bone creating a bump on the bridge from a spicule of bone. 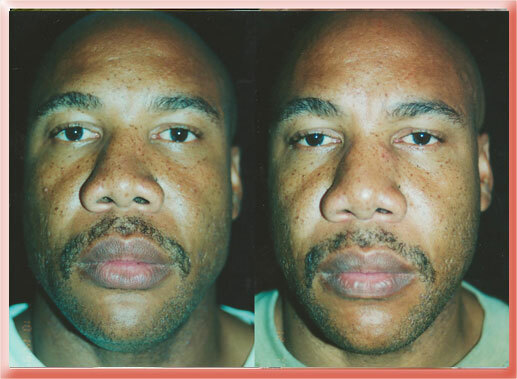 The bump was removed, the indent camouflaged and the bridge brought back 5mm to match facial proportions and give the patient an unoperated or natural look. The goal was to try and get him back to his preinjury appearance as there were no breathing problems. This is another case of impact on the left moving the nasal bones to the right and impairing breathing. 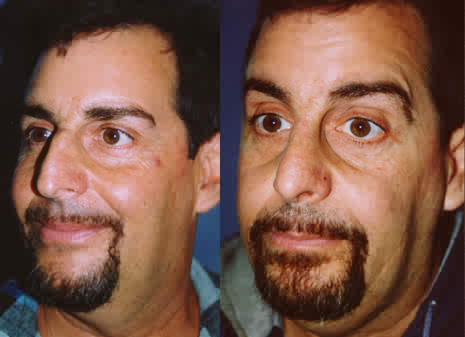 The right nasal bones were moved to the midline, the left side indent was camouflaged with an onlay implant and the septum was straightened using an open rhinoplasty approach. 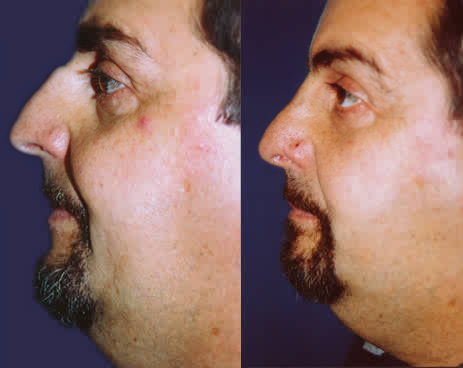 Surgery to straighten the nose may not result in a perfectly straight nose or the deviation may completely or partially recur some time after surgery due to cartilage shape memory. Surgery after nasal trauma or fracture can improve the appearance but can never return your nose exactly as it was prior to the injury.